Recommend indications: Best for fill wrinkles around eyes , static wrinkles. nasal labial angle, worry lines. Recommend indications: Best for lips Enhancement, anti brow wrinkles, lift dripping lips, full sag cheeks, facial asymmetry and etc. Recommend indications: face usage, anti deep wrinkle of face, shaping facial contours, chin fullness and lips augmentation etc. 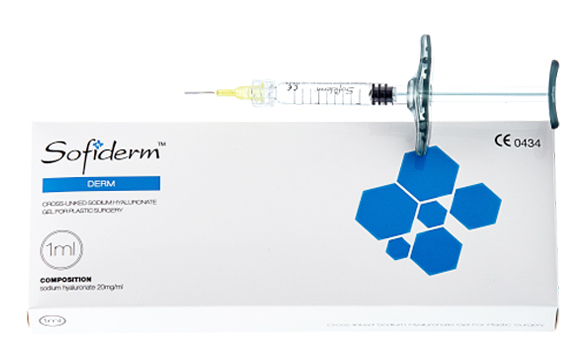 Sofiderm Deep is mainly used for filling or shaping of face or nose, plumping the lips, forhead, chin etc. Nalsal plastic surgery effect: improve the poor nasal shape, low nose, saddle nose and nasal tip. 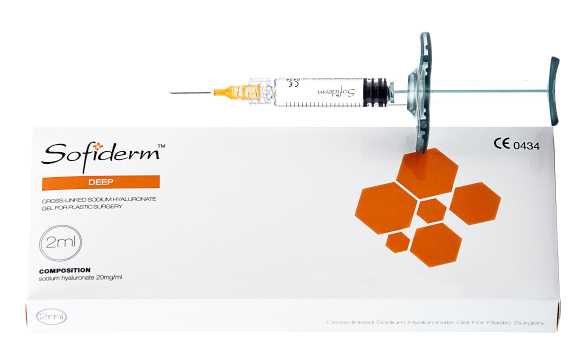 Usually be injected in deep dermis. 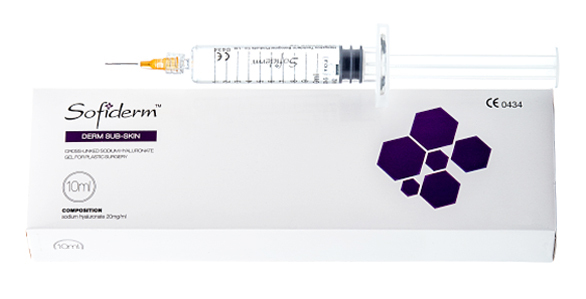 Recommend indications: Best for Breast Enlargement, breasts lift, augmentation and enlargement, fill wrinkles of neck, chesk and hands. HIV-assoicated lipoatrophy. Recommend indications: Best for Buttocks Implants. 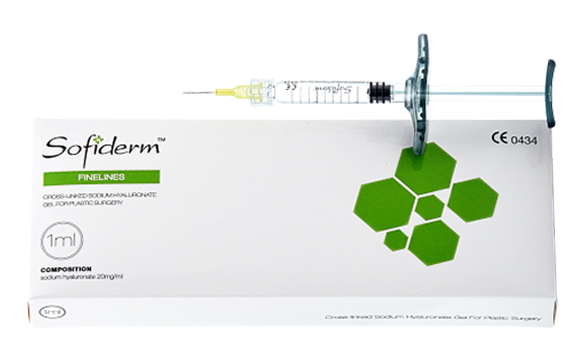 Filling specification of Sofiderm HA products authorized by CE is from 0.5ml to 20ml, which is only owned by techderm company in China. 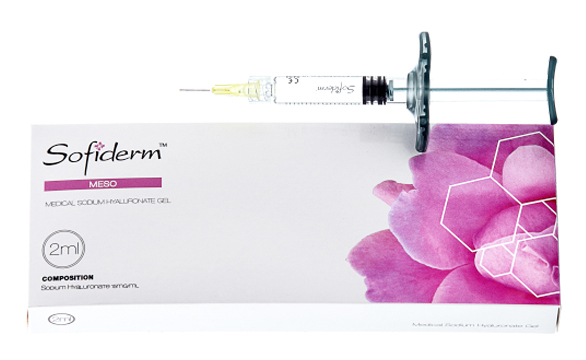 Recommend indications: breasts lift, augmentation and enlargement, fill wrinkles of neck, chesk and hands. HIV-assoicated lipoatrophy.